WE strive in tandem with the current development in I.T. and K-economy with considerable investments made in the hope of bringing our establishment and our services to cyberspace within the near future. 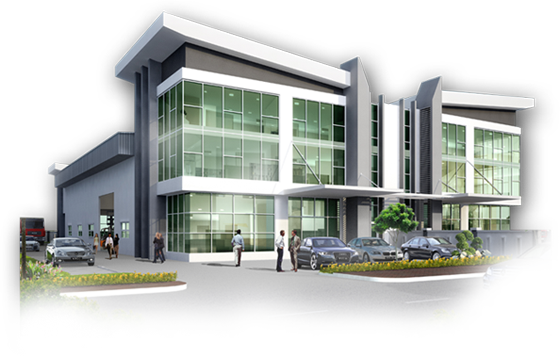 TENAGAPASTI GROUP incorporated in year 1997 comprises subsidiary companies which are Tenagapasti Sdn Bhd (450451-U), Rising Sun Properties Sdn Bhd (814665-M), Kreatif Rakyat Sdn Bhd (532253-H), Menara Alam Sdn Bhd (150350-A) and Polimerik Cerah Sdn Bhd (482363-K). TENAGAPASTI GROUP is firstly specialized in Electrical Engineering and Telecommunication infrastructure works, majority in laying of underground cables and overhead transmission lines up to 500 kV. Since its incorporation, TENAGAPASTI GROUP have gained wide knowledge and valuable experience in electrical construction and project management. We have a team of qualified and experienced Managers, Supervisors, Technicians, Electricians and skilled workers to undertakes any series of high and low tension jobs, as well as multi-million dollar projects awarded in this region. The company is fully equipped with a comprehensive range of tools, plant, machinery and vehicles to carry out project in a prompt, effective manner to ensure high quality standard works and satisfactory services. 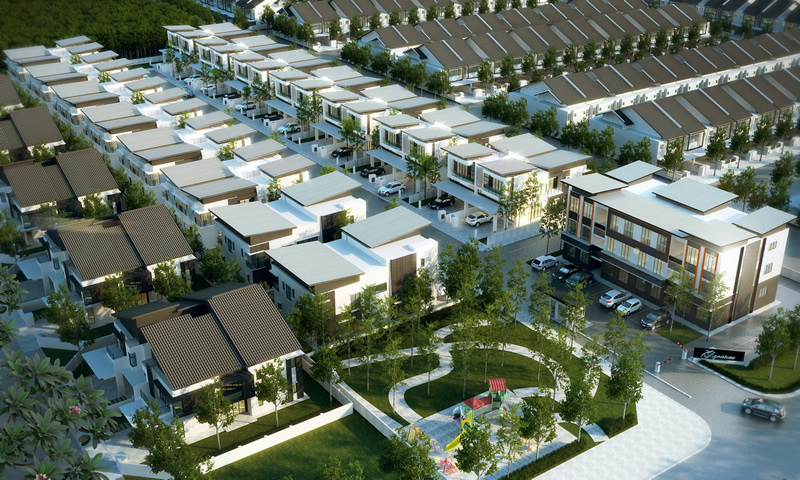 In the year of 2004, TENAGAPASTI GROUP had a vision set on property development which would add another feather to its cap with the success of its first project - Taman Bangi Ria, a housing project and subsequently Semenyih Sentral, a commercial scheme and so on. With the geographical areas still available in abundance throughout Malaysia and coupled with the rapid growth in the nations' population both in the urban and rural areas and also the growth of towns and cities, the need for residential and commercial buildings are at all times existent varying only in degree dependent on economical and social factors both within Malaysia and in the international arena. 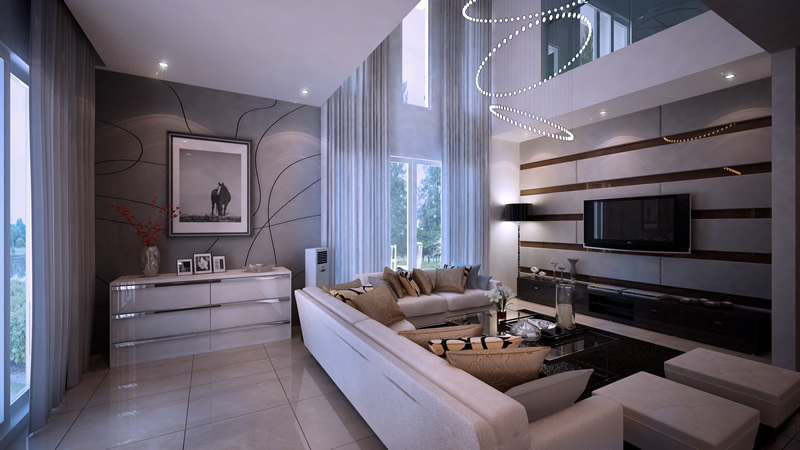 We at TENAGAPASTI GROUP recognize the need and the prospect of property development within the country and have embarked on this venture with long term plans and strategies. Our commitment to excel is guarded by the commitment of our technical and financial stronghold which coupled with an esteem management and administration team will ensure success for all projects undertaken. TENAGAPASTI GROUP ensures high quality, safety and ahead of schedule completion in all projects. Maintaining this reputation is our priority. TENAGAPASTI GROUP is backed by a team of dynamic and experienced personnels earmarked for their varied but vast experience in the necessary fields to meet the challenges of this highly competitive and volatile industry. At TENAGAPASTI GROUP, we also strive in tandem with the current development in I.T. and K-economy with considerable investments made in the hope of bringing our establishment and our services to cyberspace within the near future. 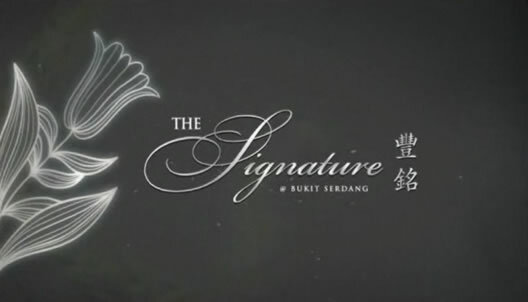 The Signature is a unique architectural appreciation for the finest in design and functionality. Textures, layers and shapes are syncronised to create statement homes with a beautiful street presence. 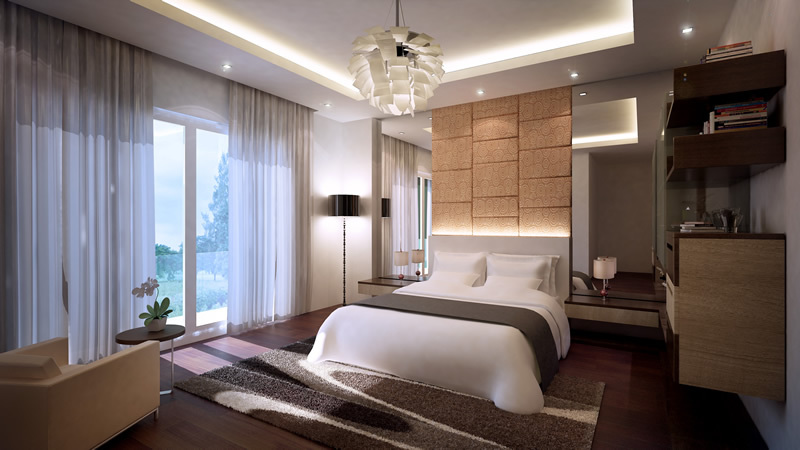 As every unit is lavished with space, rooms are wide and defined forstylish and luxurious interior whims. 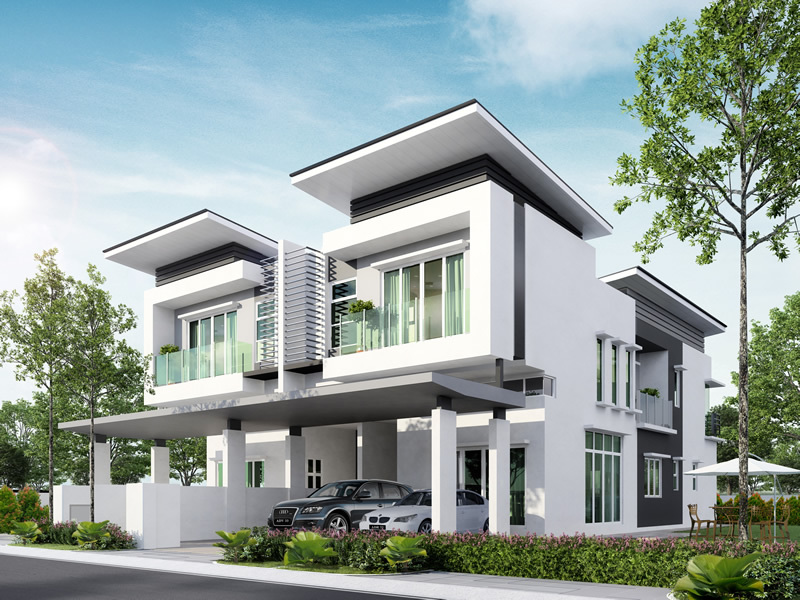 Within a unique residential enclave, this guarded and gated community of homes bring adistinctive air of elegance and prestige to the noteworthy address of Bukit Serdang. Trulyan investment to behold, make this dream abode your signature today. Gated and guarded community. Static and patrolling guard. Covered drain with paved walk path. Open space with playground equipment. Short distance to Kuala Lumpur City Centre, Putrajaya, CyberJaya. Tesco, Jusco, Carrefour, Econsave, Giant and Parkson within close vicinity. 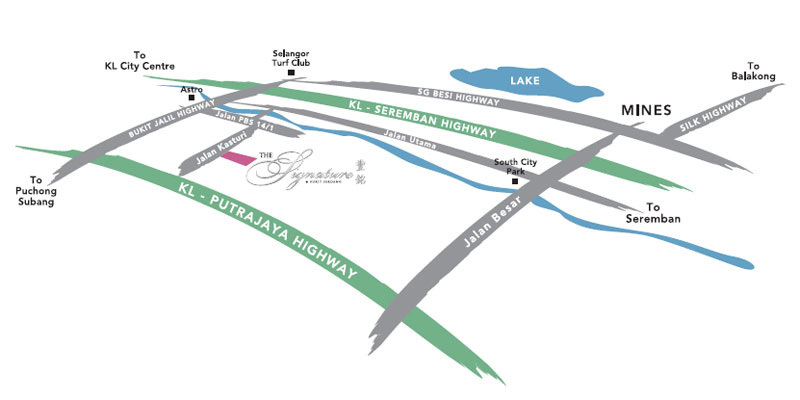 Accessible via SILK Highway, Besraya(Sungai Besi) Highway, Sungai Besi - Puching Bypass, KL-Seremban Highway and Serdang - Puchong Bypass. 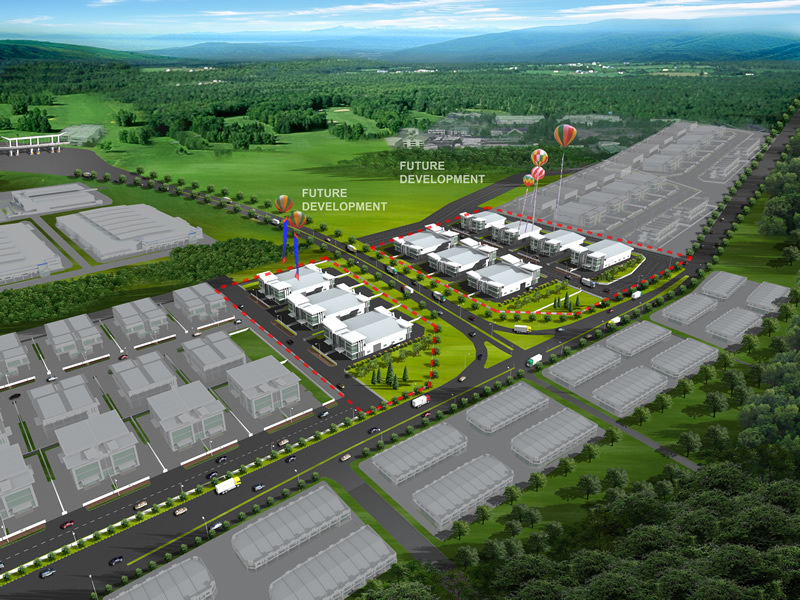 Amenities such as: banks, Chinese Primary, National Primary & Secondary School, petrol stations (Shell), clinics, cafeterias & etc within the territory of Serdang Vicinity. 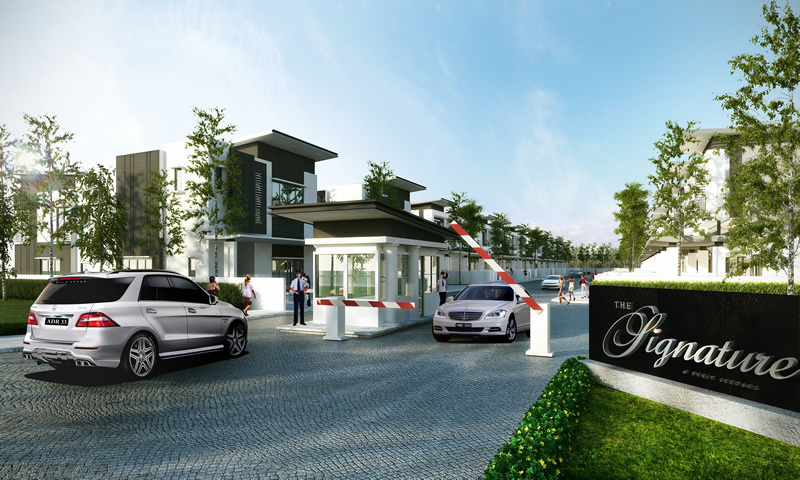 Situated in the proximity of Bukit Serdang high-end territory. 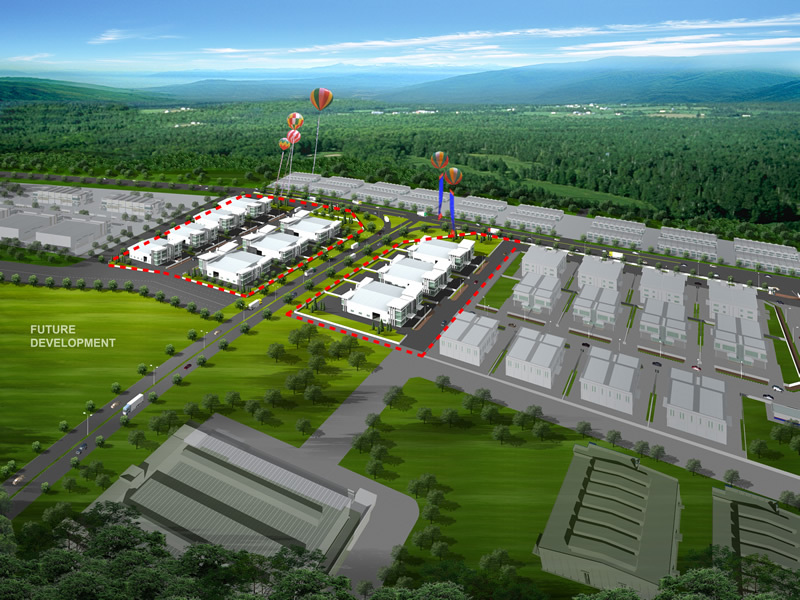 Established neighbourhood with world-class infrastructure network and recreational amenities. A stone's throw from Kuala Lumpur City Centre and Administrative Office such as : Putra Jaya, Cyber Jaya & Kuala Lumput International Airport. Enhanced streetscape with lush greenery. 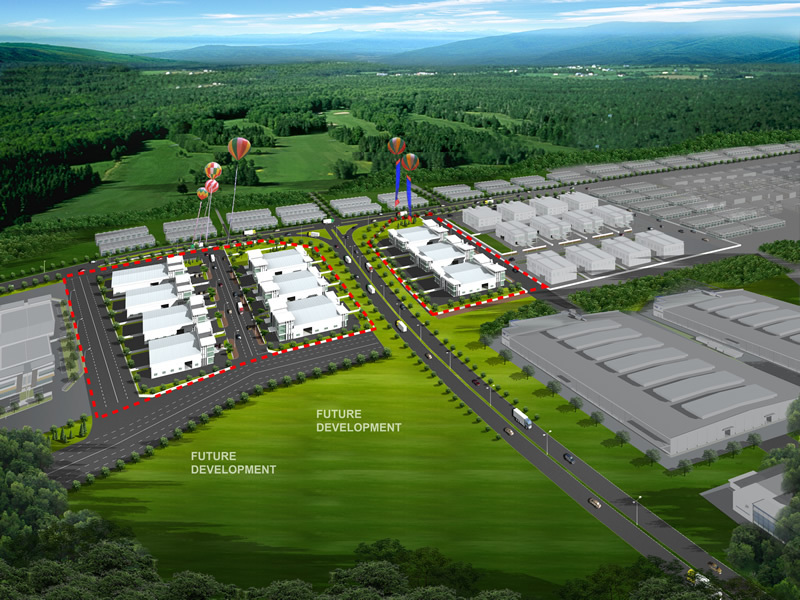 The Signature Corporate Industrial Park boasts of a corporate industrial facility that is designed to accommodate a compatible community of industrial businesses. 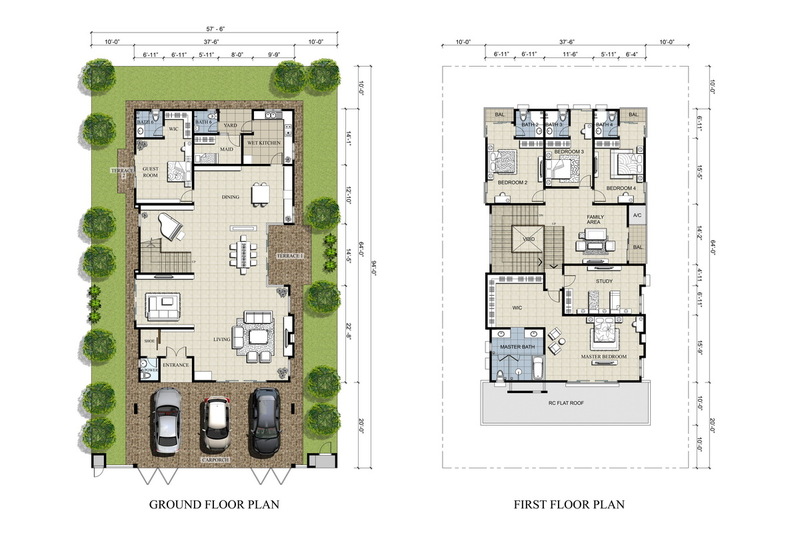 Every aspect of this development is well calculated, designed for optimum usage and built for modern times. 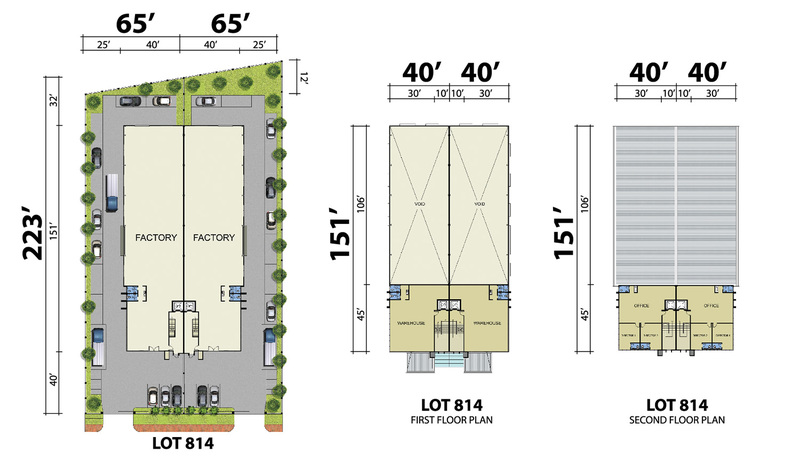 From the unique dual frontage designs to the spacious road networking within, The Signature Corporate Industrial Park is where modern businesses meet to take advantage of both a reputable location and an all dynamic industrial development. • Ample supply of both skilled and unskilled labour in the vicinity and nearby towns of Kajang, Bangi, Banting and Cheras. • Completed with basic utilities such as water, electricity and telecommunications. • 66ft wide internal service road and 132ft wide main service road. C-G-18 1375 sqft 36-G, Jalan Semenyih Sentral 2, Semenyih Sentral. 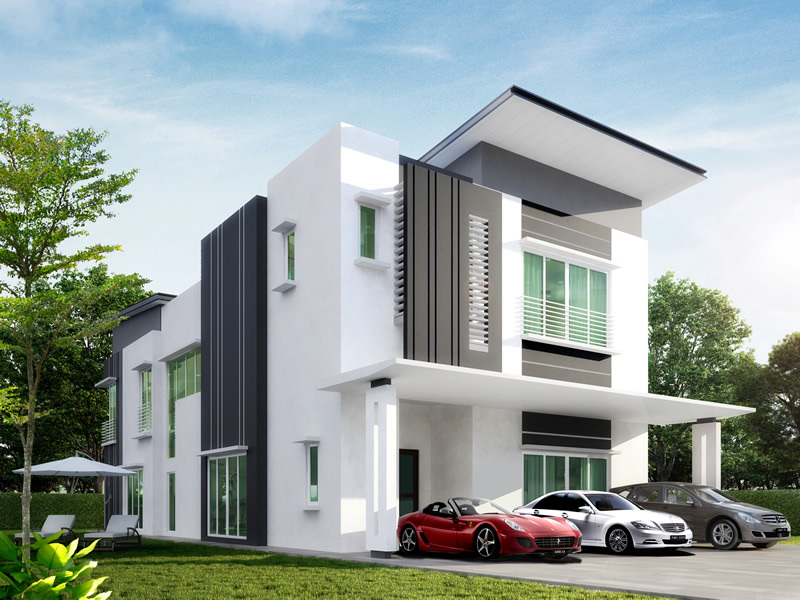 C-01-18B 1013 sqft 6-1B, Jalan Semenyih Sentral 2, Semenyih Sentral. 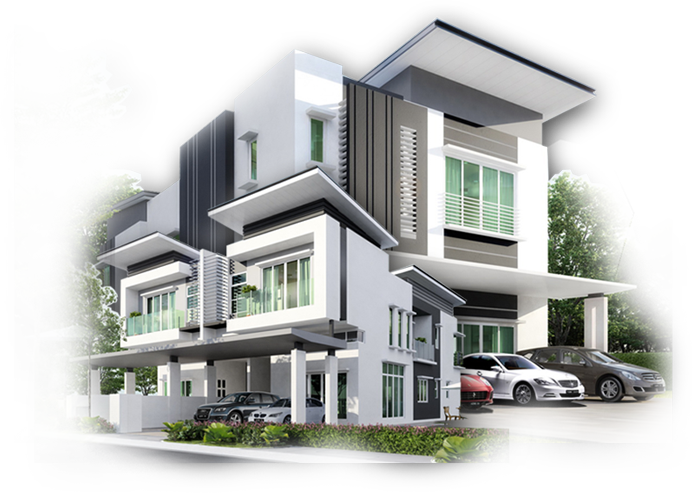 C-01-18F 945 sqft 36-1F, Jalan Semenyih Sentral 2, Semenyih Sentral. 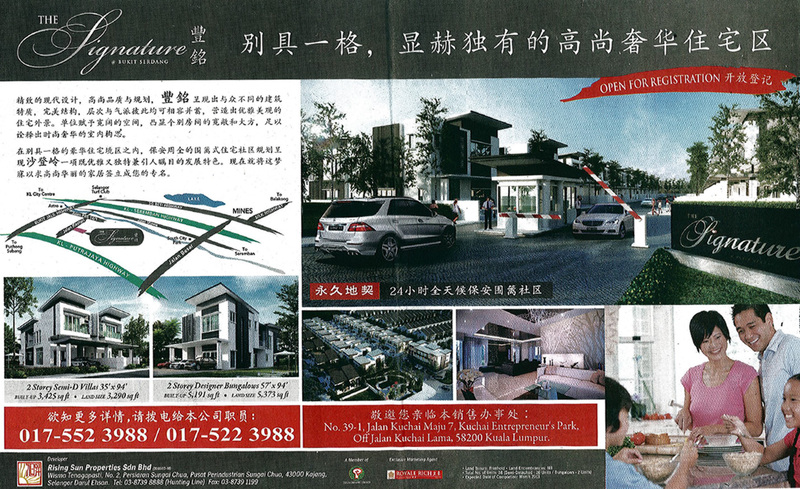 C-01-13B 876 sqft 5-1B, Jalan Semenyih Sentral 4, Semenyih Sentral. 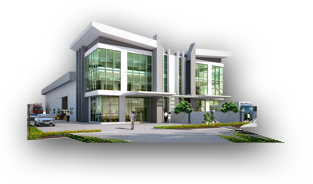 C-G-18 1375 sqft 27-1B, Jalan Semenyih Sentral 4, Semenyih Sentral. 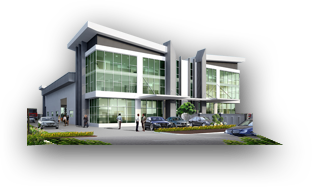 C-G-18 1375 sqft 25-1B, Jalan Semenyih Sentral 4, Semenyih Sentral. 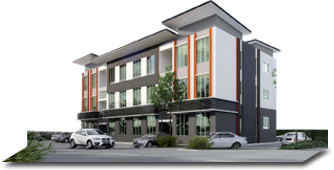 M-01-1 / M-01-2 2745 sqft 47-1/2, Jalan Semenyih Sentral 1, Semenyih Sentral. 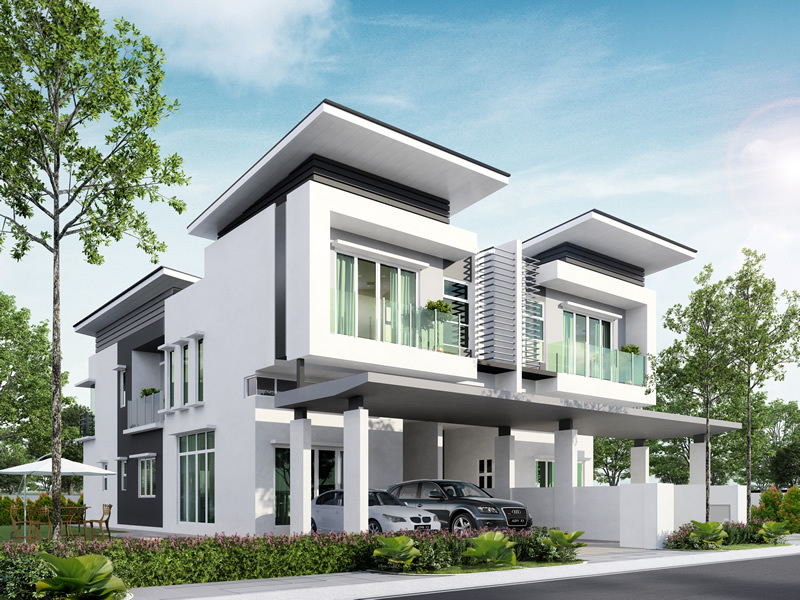 M-02-1 / M-02-2 1512 sqft 45-1/2, Jalan Semenyih Sentral 1, Semenyih Sentral. 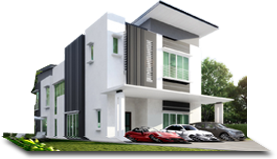 M-03-1 / M-03-2 1512 sqft 36-1F, Jalan Semenyih Sentral 2, Semenyih Sentral. 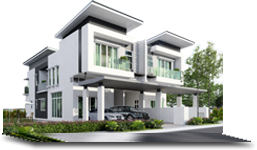 M-03A-1 / M-03A-2 1512 sqft 41-1/2, Jalan Semenyih Sentral 1, Semenyih Sentral. 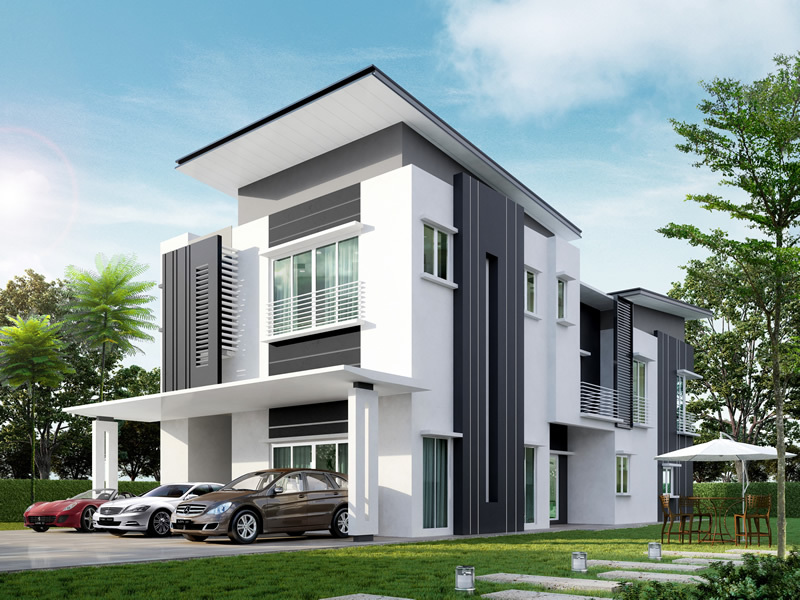 M-05-1 / M-05-2 1512 sqft 39-1/2, Jalan Semenyih Sentral 1, Semenyih Sentral. M-06-1 / M-06-2 1512 sqft 37-1/2, Jalan Semenyih Sentral 1, Semenyih Sentral. As Malaysia contrives itself towards Vision 2020 to become a commercial and industrialized nation, the demands for the formation of today's technological advances, electrical and telecommunication systems has developed expeditious opportunities for engineering companies. 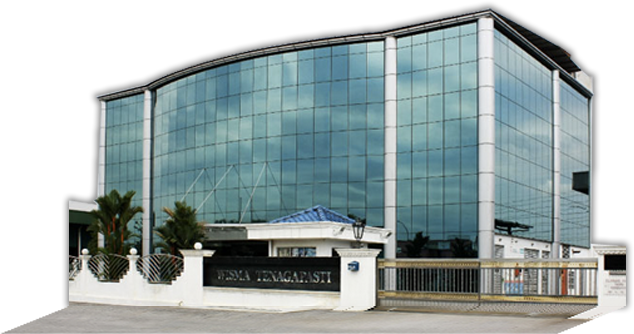 TENAGAPASTI SDN BHD (450451-U) incorporated in year 1997, specialized in Electrical Engineering and Telecommunication infrastructure works, majority in laying of underground cables and overhead transmission lines up to 500kV. Since its incopration, TENAGAPASTI SDN BHD (450451-U) have gained wide knowledge and valuable experience in electrical construction and project management. We have a team of qualified and experienced Managers, Supervisors, Technicians, Electricians, and skilled workers to undertakes any series of high and low tension jobs, as well as multi-million dollar projects awarded in this region. 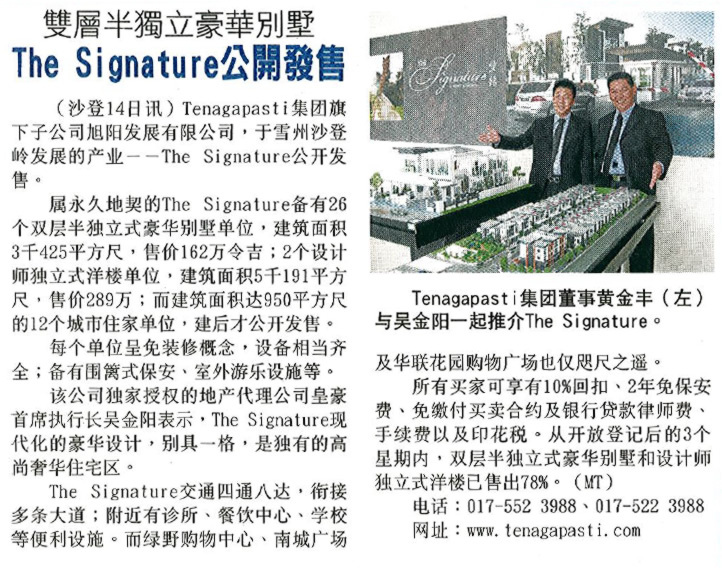 TENAGAPASTI SDN BHD (450451-U) ensures high quality, safety and ahead of schedules completion in all projects. Maintaining this reputation is our priority. 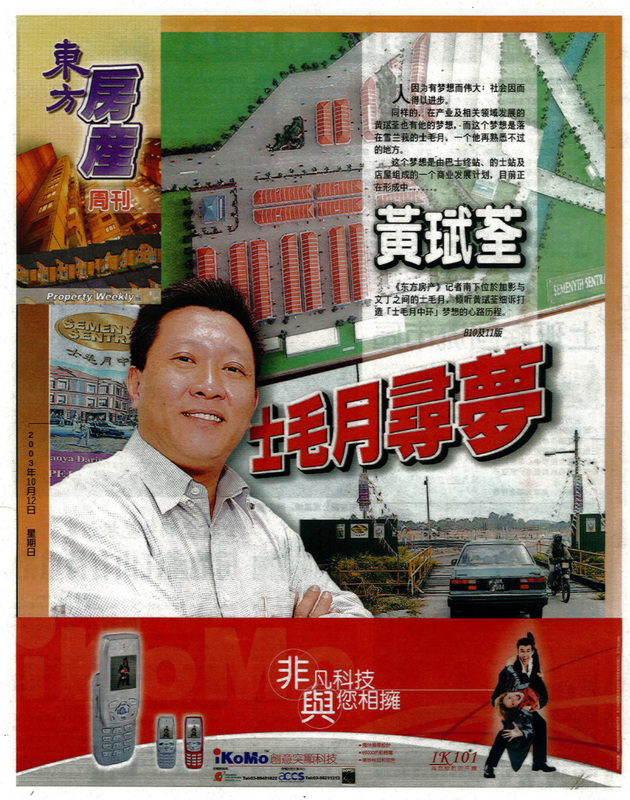 RISING SUN PROPERTIES SDN BHD (Company No. 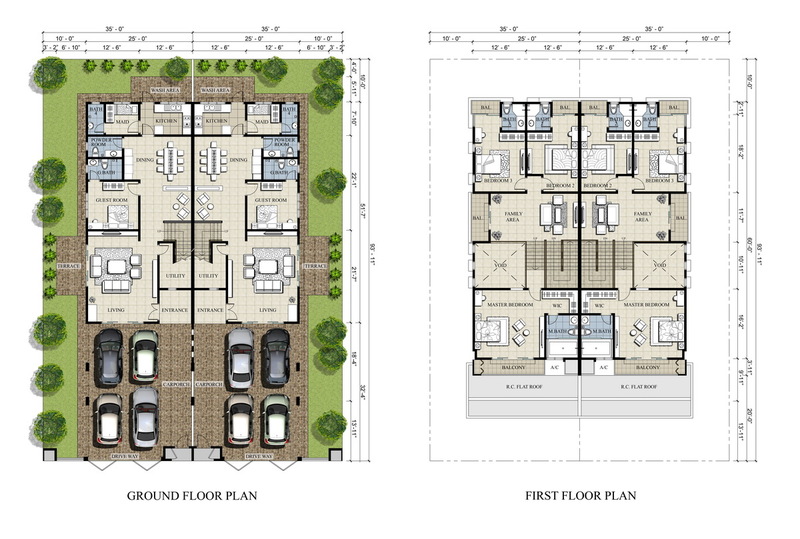 814665-M) is a company incorporated in Malaysia in 2008 under Tenagapasti Group of Companies with the prime objective of venturing into the property development sector. 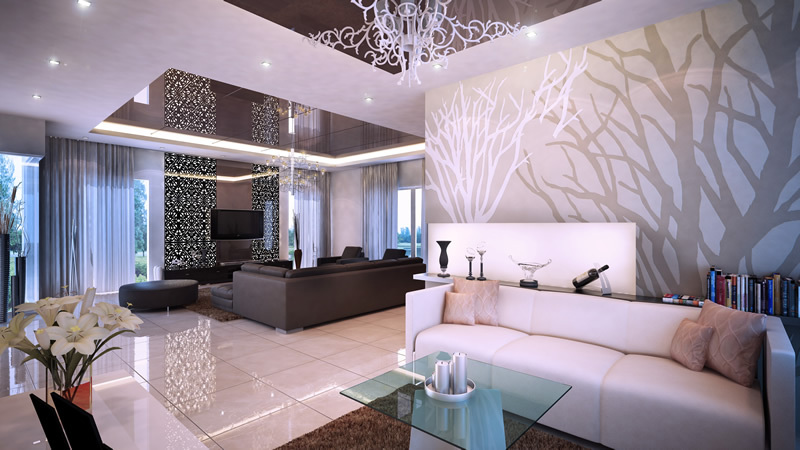 It is a brand new company which soon will undertake property development projects in the near future. 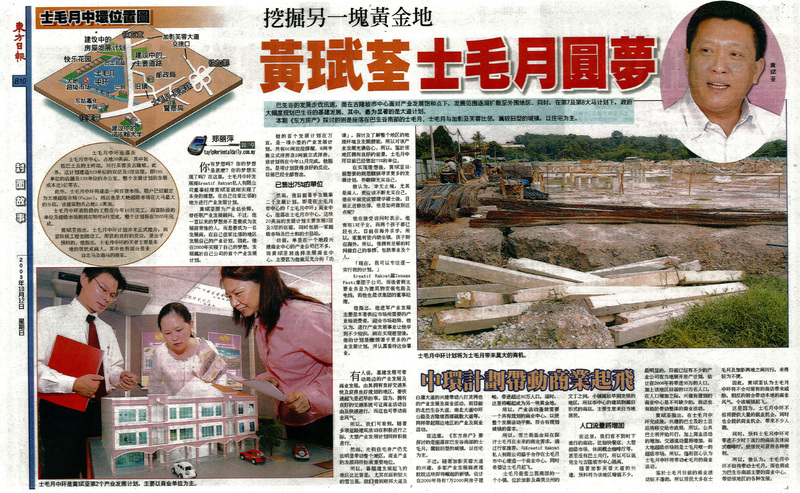 It is our commitment and fervor in property development that brought us to the establishment of RISING SUN PROPERTIES SDN BHD with our unique equity structure which are subscribed by members who are recognized achievers in their own field and have since established their ground in property development in their own right. 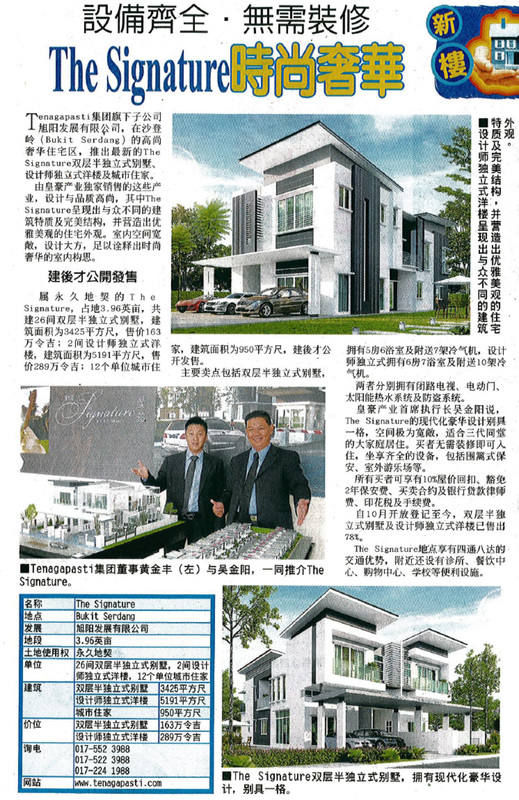 With the formation of RISING SUN PROPERTIES SDN BHD, the members have effectively combined their expertise and resources to form of formidable partnership in RISING SUN PROPERTIES SDN BHD and to further strengthen the members' foothold in the property development and construction sector. Our Group of Companies comprises of Tenagapasti Sdn Bhd (450451-U) and Kreatif Rakyat Sdn Bhd (532253-H), Ratus Dinamik Sdn Bhd (350109-D) and Eliteland Properties Sdn Bhd (633641-U) ventured into property development have accomplished achievements capable of furthering their own agendas in property development but have instead decided to combine the strengths of each member to ensure the success of their venture together through the subsidiary company, RISING SUN PROPERTIES SDN BHD. Firstly, Mr Alex Ng Boo Chuan the Group Chairman, sits at the helm of Tenagapasti Sdn Bhd (450451-U) who has secured and successfully completed the largest electrical works awarded by Tenaga Nasional Berhad in Malaysia, the Putrajaya and Cyberjaya exchanges. These works were completed ahead of schedule despite the fact that at that time Putrajaya and Cyberjaya was a green belt with no inroads nor infrastructure and Tenagapasti Sdn Bhd, is one of the first contractors to bring to you the grandeur of Putrajaya and Cyberjaya that you see today. With the completion of the mega projects which also included the Electric Rail Link Kuala Lumpur which is now the KLIA express servicing between KL Sentral and KLIA, the Sepang Circuit which brings to Malaysians and visitors from far and wide the international event of Formula 1 car racing, Mr Alex Ng Boo Chuan had his vision set on property development which would add another feather to his cap with the success of Taman Bangi Ria, a housing project and Semenyih Sentral, a commercial scheme. 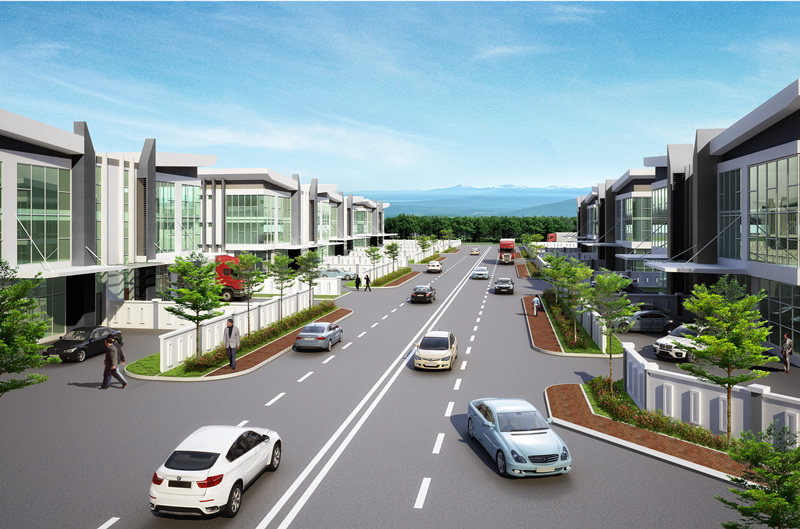 The development at Taman Bangi Ria comprised of 70 units of residential property over a piece of 5.88 acres land and was carried out on a joint venture basis by Ratus Dinamik Sdn Bhd, a member of the Tenagapasti Group of Companies, with the landowners which were sold out within a period of four (4) months and completed and handed over with Certifiate of Fitness for Occupation all within fifteen (15) months. 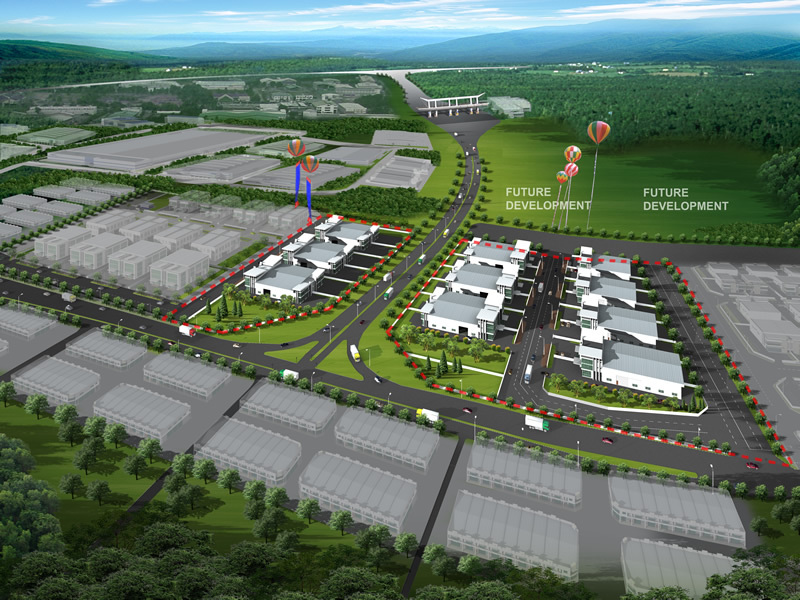 With the success of Taman Bangi Ria, Mr Alex Ng Boo Chuan secured a joint venture with Yayasan Selangor for the development of a plot of commercial land of 20 acres at the heart of Semenyih, the up and Coming Township next to Kajang, Selangor. 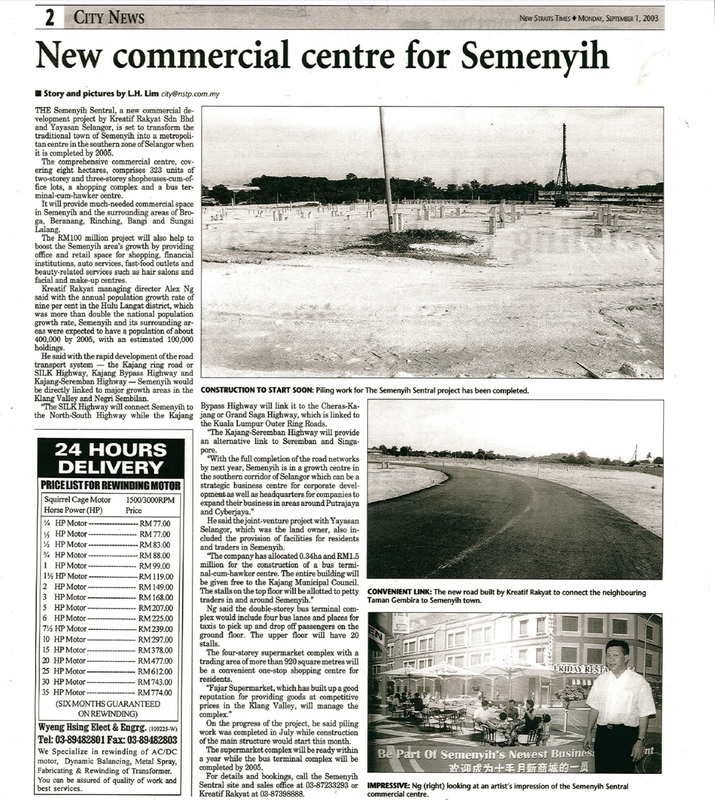 This venture now called Semenyih Sentral was sealed through another member of the Tenagapasti Group of Companies, Kreatif Rakyat Sdn Bhd. 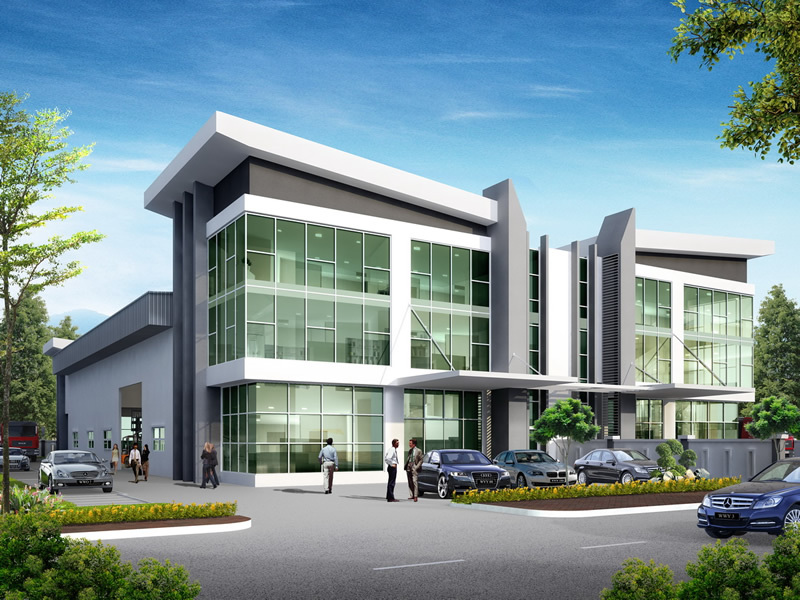 Semenyih Sentral comprises of one (1) supermarket building, a bus and taxi terminal and 185 units of two and three storey shop offices [323 units including all shop offices sold as strata units]. 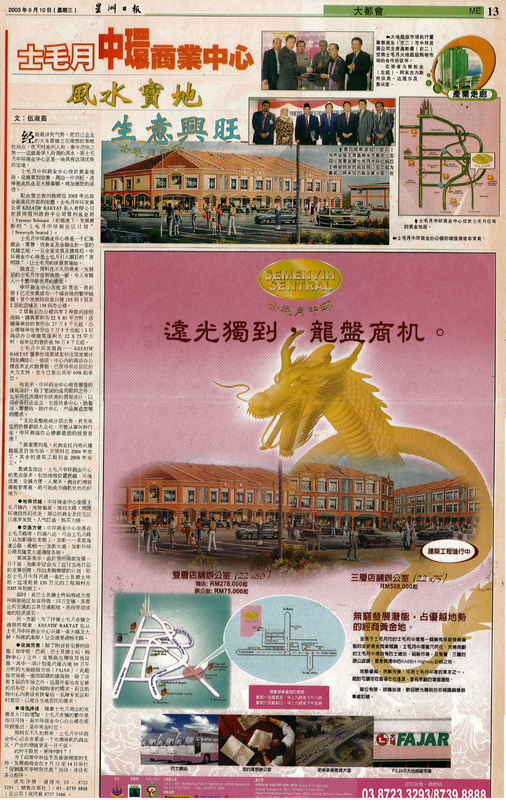 The supermarket building has since September 2004 been occupied and now operating by THE STORE supermarket with a 15 years lease which was ready for occupation and business operation within ten (10) months after the commencement of the construction works for the building. Secondly, Mr Andrew Ng Kim Hong, who since 5 years ago has been involved in the business of property development, one who saw the potential and growth of this industry immediately after graduation from Melbourne, Australia. Owned by Tenagapasti Sdn Bhd and rented to Kolej YPC – ITWEB in Taman Maluri, Cheras. 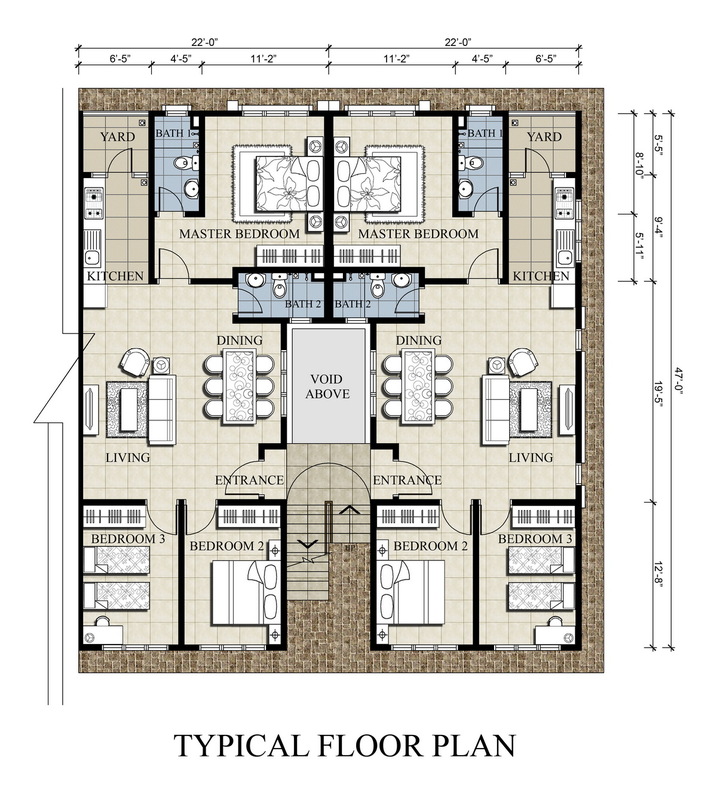 It is evident from the proven track records that speed and efficiency in completing the projects come as second nature for all projects undertaken by the Tenagapasti Group of Companies not to mention the meticulous planning of the development in respect of type of building, amenities and activities designed to compliment the development and the timing of completion to ensure timely returns and continuous appreciation in investments which brings benefits to both the developer, the joint venture partner and the purchasers making a win-win formulae for all. With the union of the two members in RISING SUN PROPERTIES SDN BHD rich in expertise, experience and financial resources, we are confident that all projects undertaken by RISING SUN PROPERTIES SDN BHD would bring mutual benefits to both the landowner, the developer and the purchasers in terms of investment returns and long term appreciation. 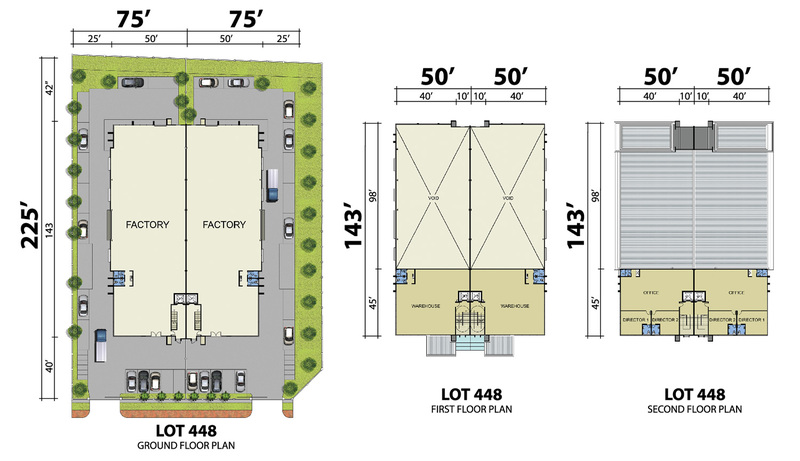 MENARA ALAM SDN BHD (150350-A) is a company incorporated in year of 1986 with its main objective to participate in property development and all related industries thereto. 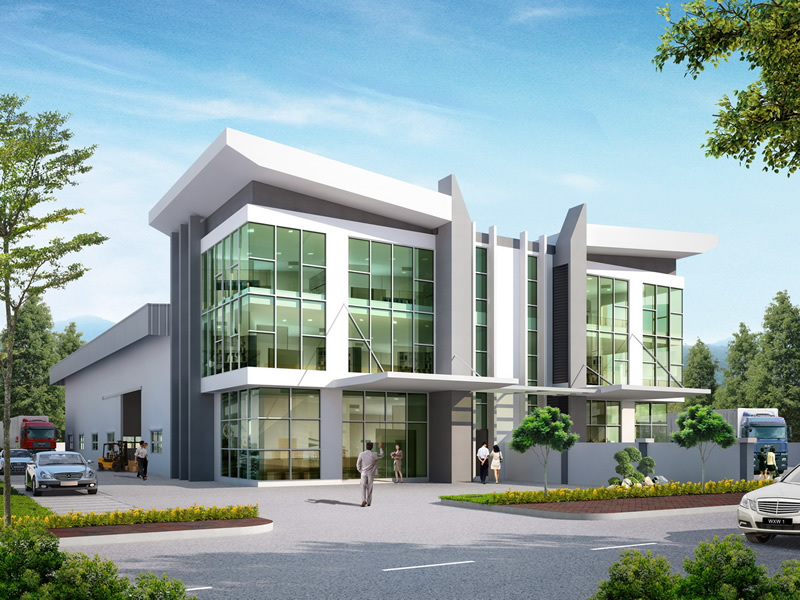 MENARA ALAM SDN BHD (150350-A) is the property development arm under the umbrella of Tenagapasti Group which amongst other businesses specializes in High Tension Undreground Cables and Transmission Lines, manufacture of a complete range of UPVC pipes and all related products. 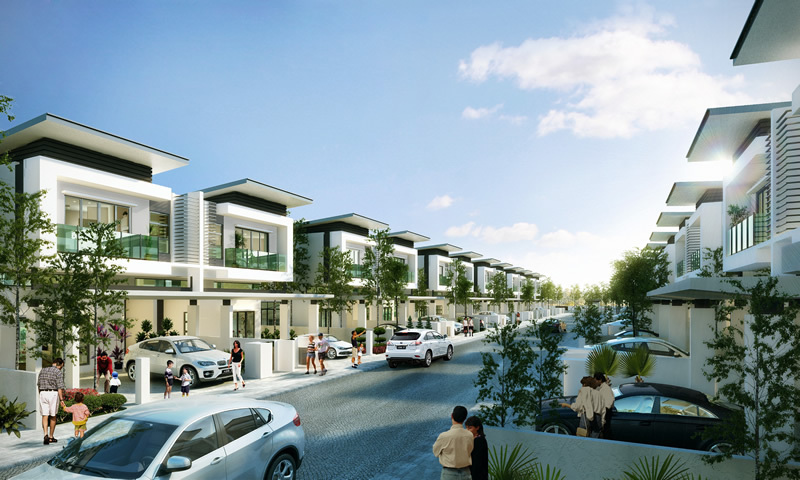 We at MENARA ALAM SDN BHD (150350-A) recognize the needs and potential of property development within the country and have embarked on this venture with long-term plans and strategies. 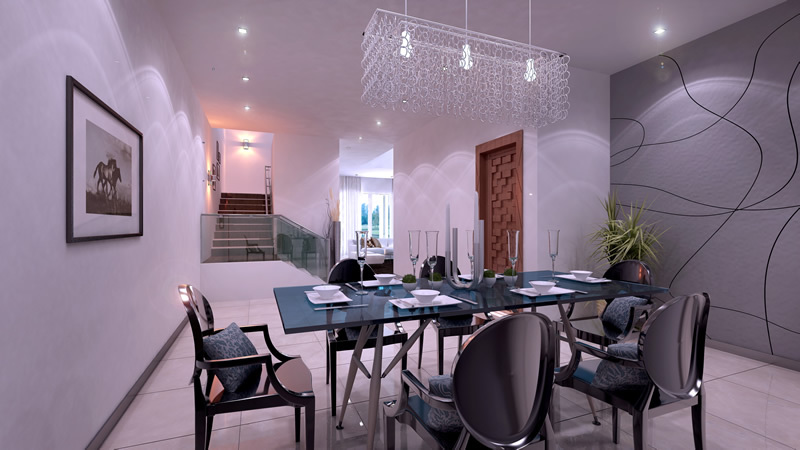 MENARA ALAM SDN BHD (150350-A) is backed by a team of dynamic and experienced personnel whom excelling in their respective fields put together provide the necessary foundation for the success of each undertaking. 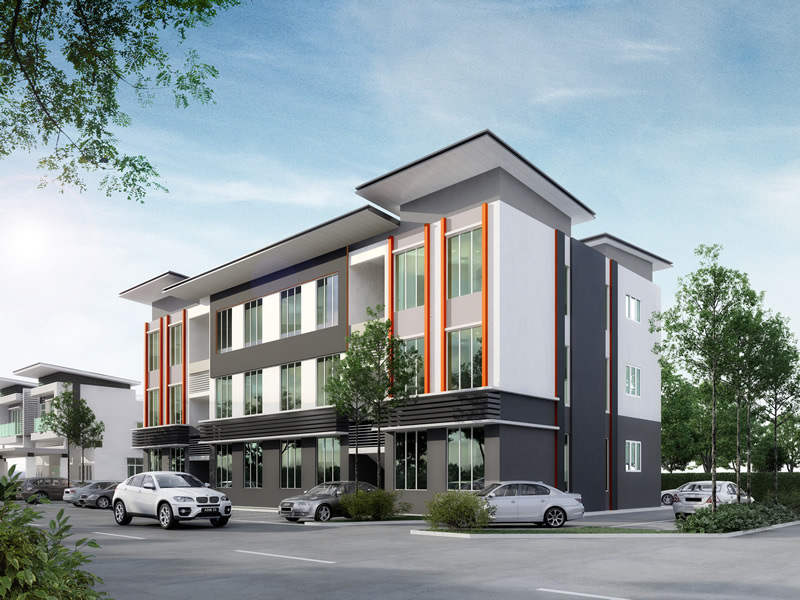 MENARA ALAM SDN BHD (150350-A) possess all necessary manpower, equipment and expertise in ensuring the completion and success of all projects embarked upon be it small or mega in scale. MENARA ALAM SDN BHD (150350-A) is confident that with its capabilities both in the respect of administration and management and capital requirements that Menara Alam Sdn Bhd will be able to undertake all projects of development and/ or construction of ensuring at all times that capital return is maximized with minimum risks. POLIMERIK CERAH SDN BHD (482363-K) was incorporated in 30 April 1999 under the former name of RATUS SEKUTU SDN BHD. The business and factory production center is located at our 3 storey detached factory in Kajang. The manufacturing process uses the latest German Technology, for the production of UPVC pipes. All our products are produced under the strictest quality control procedures adhering to the high standard set by SIRIM Malaysia. The daily operation of the company is managed by a team of highly qualified and experience staff both at Managerial and Production level, we are confident all our products range will fulfill our customer expectation. It is our company mission to be a producer of reliable and good quality products at reasonable cost with firm after sales service and technical support. Our company goal is to be the premier supplier of UPVC pipes in Malaysia and the surrounding Asia Pacific Region. The current economic environment is projected to improve over the next few years especially with the commencement of the 8th Malaysia Plan. We believe forthcoming strategies of our Malaysia Government will be towards stimulating the infrastructure and construction sector. This will directly impact positively towards the demand for our products which are used in large quantity by these sectors. 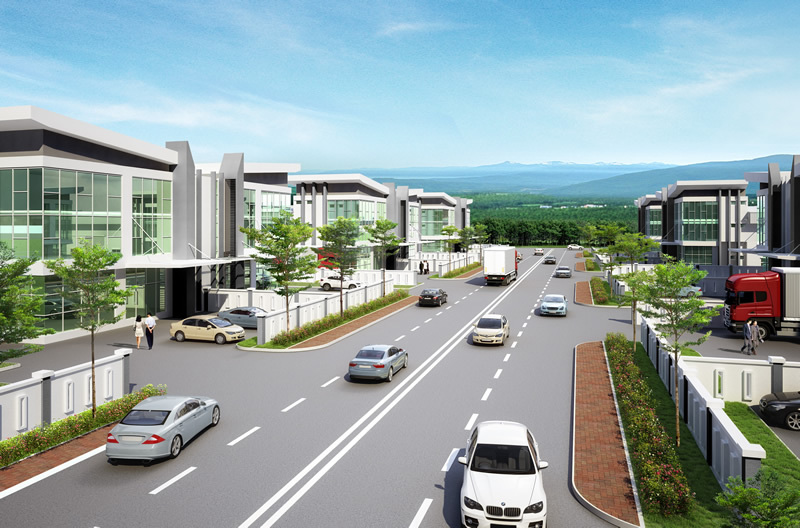 KREATIF RAKYAT SDN BHD (532253-H) is formed with its main objective focused on property development, both in the residential and commercial segments including all industries and services related thereto. We at KREATIF RAKYAT SDN BHD (532253-H) recognize the need and the prospect of property development within the country and have embarked on this venture with long term plans and strategies. KREATIF RAKYAT SDN BHD (532253-H) is backed by a team of dynamic and experienced personnels earmarked for their varied but vast experience in the necessary fields to meet the challenges of this highly competitive and volatile industry. At KREATIF RAKYAT SDN BHD (532253-H), we also strive in tandem with the current development in I.T. and K-economy with considerable investments made in the hope of bringing our establishment and our services to cyberspace within the near future.